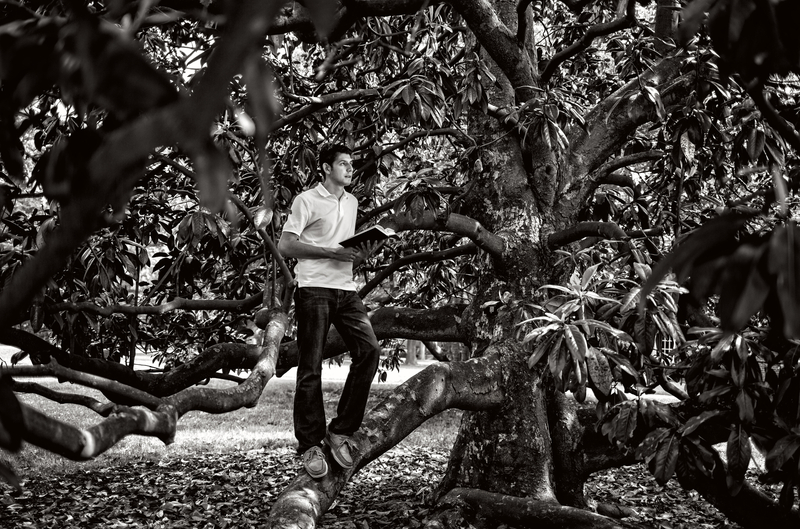 Guatemala native José Oliva is committed to making Greensboro a more inclusive home for a growing global community. José, 20, has served as secretary of Greensboro’s International Advisory Committee, which functions under the Human Relations Commission at the City of Greensboro. 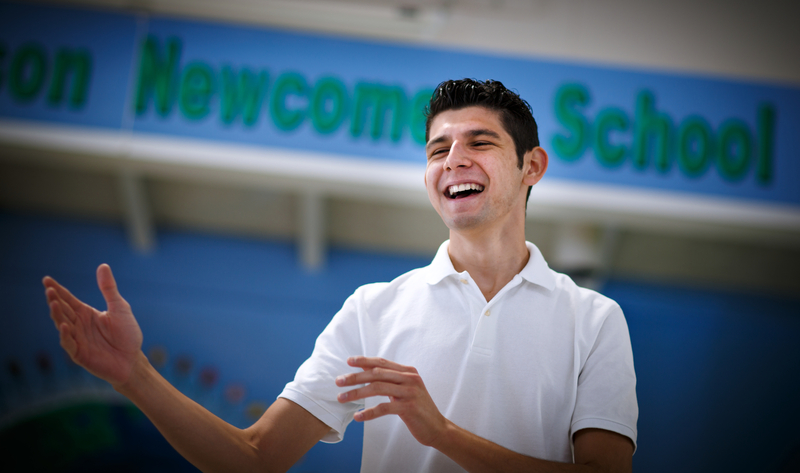 As secretary of the IAC, José has served as a bridge among the international community in Greensboro, elected officials and the greater community, sharing the experiences of those relocating to Greensboro, and helping to develop welcoming policies that support the new residents. José also focuses efforts on breaking down the barriers to higher education for immigrant and undocumented students such as comprehensive testing, out-of-state tuition and lack of financial assistance. While a student at the Doris Henderson Newcomer School, a school that serves recently arrived immigrant and refugee students in grades 3-12 who are novice English speakers, José joined several other Guilford County students as a member of the Superintendents’ Student Advisory Committee. It was his participation on this committee that ignited his passion for education. He was further inspired by his own experiences and those of many friends with the college application and financial aid process. 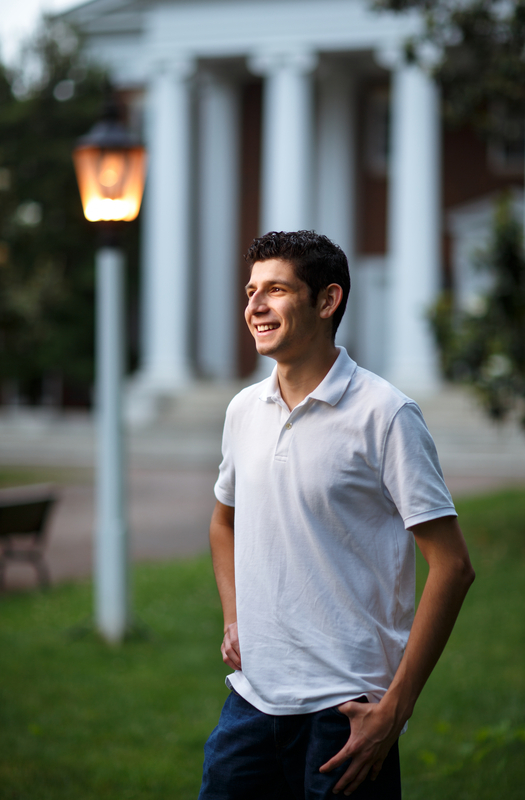 José is a rising senior at Guilford College and a Bonner Scholar, studying toward a bachelor’s degree in political science and economics. During his first year in college, he organized a conference centered around empowering and preparing international students and their families to apply to college. It continues today as part of Guilford College’s “Soy Un Lider” conference that shares similar goals. José spends time working with community members lobbying for legislation that would allow undocumented college students to pay in-state tuition. He plans to continue his efforts as his career progresses.